The Federation is the central coordinating fundraising agency for the Dallas Jewish community. It is the one place where philanthropy, volunteerism and shared commitment come together to make a difference in the community and the world. From hometown to homeland, Federation brings life-saving and life-sustaining care to Jews in need in Dallas and overseas. Helping another human being become self-sufficient, according to Maimonides, is the most elevated form of charity. Through its vast network of services, programs and special campaigns, Federation helps millions of people…impenetrable barriers have been broken down and the impossible accomplished through the necessary energy of many people and resources. 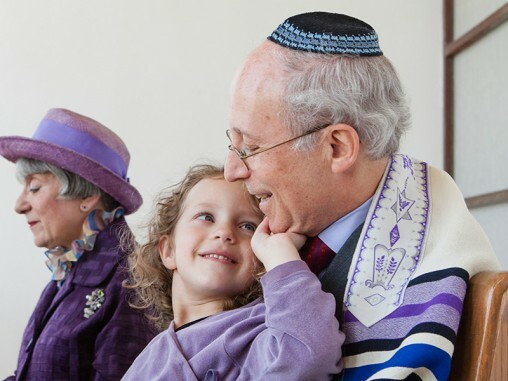 By addressing Jewish affiliation and identity through education and programs about heritage and religion, Federation maintains Jewish community and fosters Jewish continuity for children, teens and adults. 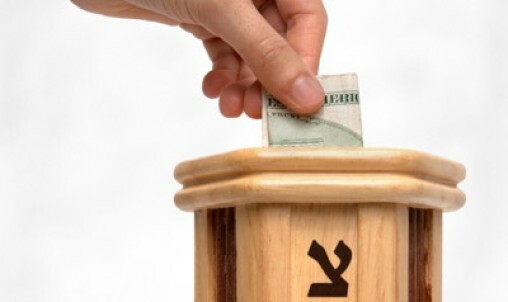 With funds raised each year through community events, phone-a-thons, outreach campaigns, mailings and personal Jewish conversations, a network of 64 organizations and initiatives devoted to helping Jews enhance or rebuild their lives in Dallas and around the world is supported by Federation.